This month’s Play! by Sephora is pretty good! I’m not too excited about it, but there are a few items that I’m looking forward to trying out. Let’s dig in! I’ve been wanting to try one of the Too Faced bronzers for a while. So I’m looking forward to trying the Too Faced Soleil Matte Bronzer. It smells like delicious chocolate! I really don’t care for the plastic packaging as it’s pretty difficult to open, but the sample size is rather generous. I received the shade Chocolate which is a medium/deep matte bronzer. It feels a little stiff, but when I dug in and swatched it on my hand it applied and blended rather nicely. It’s very pretty! I’ll have to work this into a look soon! I don’t really wear my hair wavy so I’m not sure I have much use for the Ouai Wave Spray. It does sound like a wonderful product though and the sample size is really generous. It also smells pretty nice! Back when I was having some skin issues I tried a face cream from First Aid Beauty. The product did nothing for me or my husband for that matter. He really likes dipping into my stuff! But it did have great reviews so I held onto it and planned to give it another shot in the future. Maybe I’ll pair it with the First Aid Beauty Skin Rescue Deep Cleanser With Red Clay and see if I have a better experience this time around. I’ve heard so much about the Smashbox Photo Finish Oil Free Foundation Primer Pore Minimizing and have been dying to try it. Two Smashbox products in one month! I’m hoping this works out just as nicely as the mascara from this month’s Birchbox! The beautyblender blotterazzi™ by beautyblender® actually has some shockingly bad reviews, but it does seem like an interesting product. Especially for those with oily skin. Or those suffering through a heatwave. I’ll give it a try! Also, it’s kind of fun to say blotterazzi! The NEST Citrine smells really nice! But it’s very strong and almost headache inducing. Actually, it was headache inducing. I had to wash it off after about 10 minutes. My poor sinuses just couldn’t take it anymore! Like I said, it’s a pretty good box this month. But I’ll probably only get use out of the bronzer and primer. And maybe the cleanser. I’m a bit of a palette collector. I tend to gravitate more toward the bold and colorful palettes, but nothing beats a nice neutral palette. 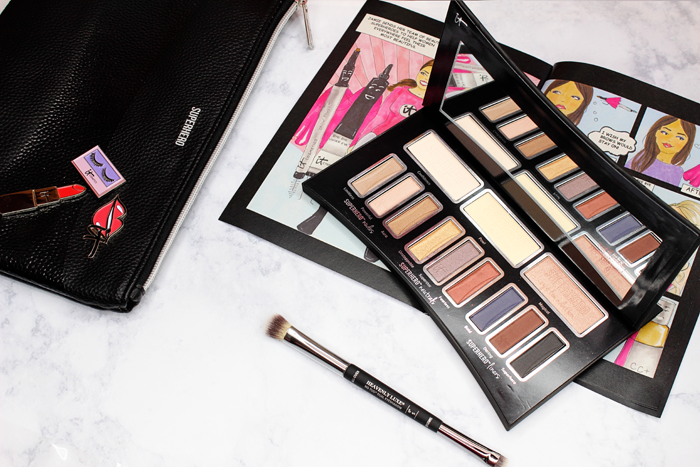 It’s always good to have a few good neutral palettes for those days you don’t have time to fuss over a look. The problem is I rotate through the few neutral palettes I do have and it can get a little boring. That is until this baby landed on my doorstep! 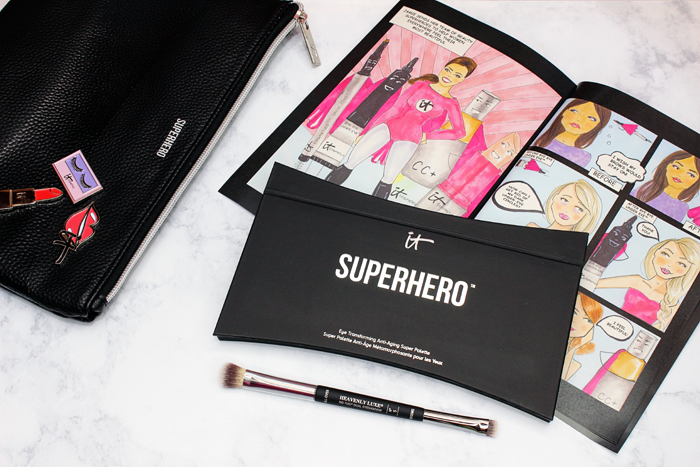 The It Cosmetics Superhero Eye Transforming Anti-Aging Super Palette! Talk about a mouthful, eh? Let’s see what’s inside! The shadows are enclosed in a sleek black cardboard packaging. It’s fairly sturdy, but keeping this palette open was a bit of a problem. 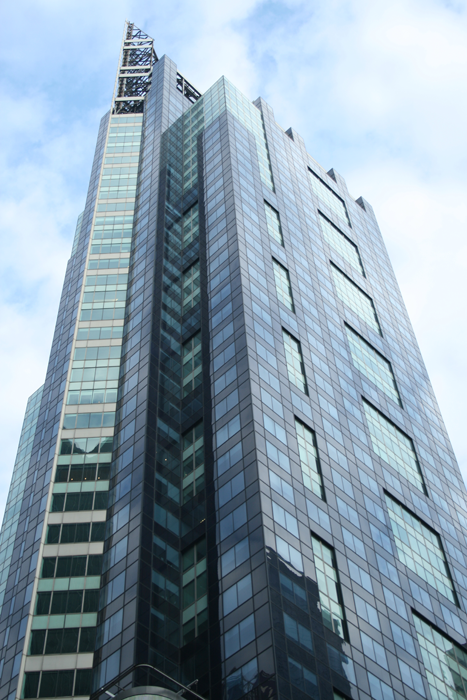 Getting that photo of it open was very time consuming. It just didn’t want to stay open. You really have to bend that cover back to keep it from closing on you. 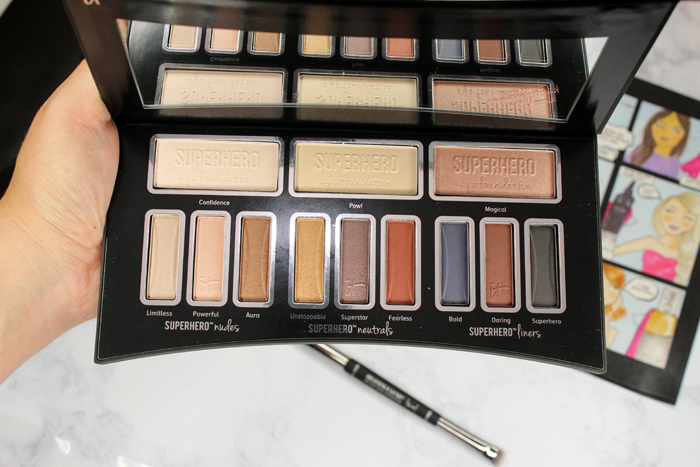 This palette contains 3 Superhero Eye Foundation Eyeshadows that color-correct , neutralize and smooth for perfectly prepped lids, 3 Superhero Nudes, 3 Superhero Neutrals, and 3 Superhero Liners. 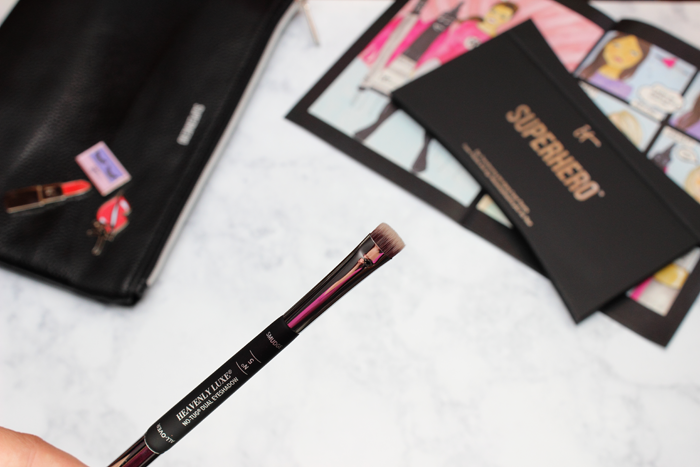 The shadows are infused with hydrolyzed collagen, silk, peptides, antioxidants, and groundbreaking Superhero Pigment Power Technology! It is said to work well for all skin tones. I found the shadows to be soft and velvety. The Liners were a little on the dry side, but most liner shades in palettes are. Well, to me they are anyway. Aside from that they were all fairly pigmented. I really don’t know if I’d say SUPER pigmented though. I did experiment a bit and applied some of them wet and it makes a world of a difference! 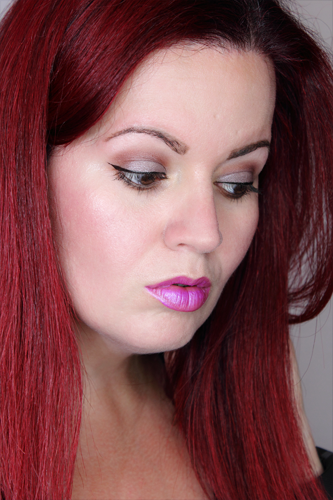 Seriously, wet your brush a bit, dip it in Superstar, pat it onto your lid, it’s a beautiful shadow! 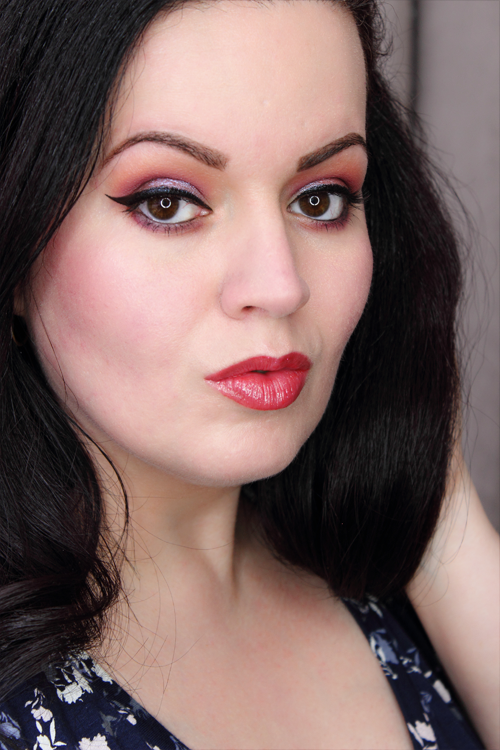 You can see a look I created with the It Cosmetics Superhero Eye Transforming Super Palette below. I used Confidence as my base. I tried this same look twice, once using Confidence as my base, and once without using a Foundation Eyeshadow as my base. The Foundation Eyeshadow actually does make the shadows pop more. Anyway, I applied Superstar on my lid, Fearless in my crease, Pow! 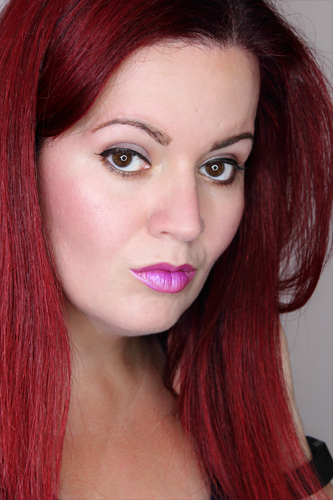 on the inner corner of my eye and as my highlight, and Bold on my lower lash line. I assure you that Superstar looks so much more pigmented and prettier in person. It’s easily my favorite shadow in the palette. If you get the chance to swatch it in person, do so! You’ll see what I mean! My camera tends to pick up on the shimmer more than anything. I also want to take a moment to talk about the Heavenly Luxe® No-Tug® Dual Eyeshadow Brush #5. This dual ended eyshadow brush includes an all-over brush on one end and a smudge brush on the other end. They’re incredibly soft like all of the other It Cosmetics brushes I’ve had the luxury of trying. 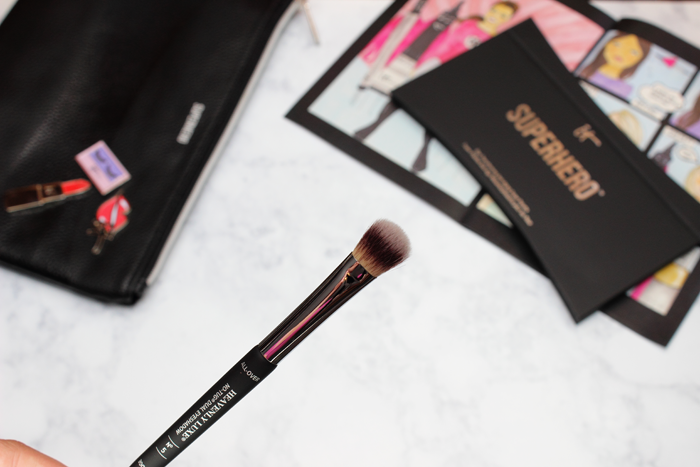 The smudge brush isn’t at all harsh on your lower lash line and the tip is fine enough for precise application. It’s definitely one of the nicer smudge brushes I’ve used. Overall I’d have to say that it’s a nice neutral palette with some really beautiful shadows. It will make an excellent addition to my collection. 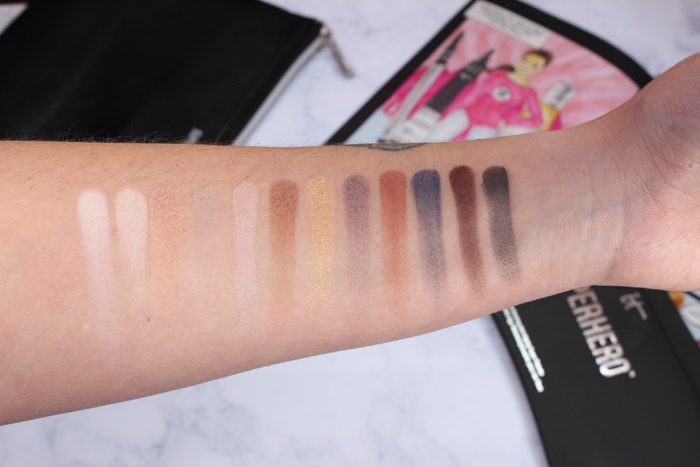 So if you’re a neutral palette lover be on the lookout for this New Limited Edition palette! Last I checked it was available on the Ulta website for $42.00.